Etihad Airways, the national carrier of the United Arab Emirates, kicked off an expansion of its two-year partnership with airberlin, which includes the unveiling of a new co-branded aircraft and a new media campaign to promote the partnership. At a media event in Berlin, the two airlines unveiled a new Airbus A320 aircraft that displays both airline brands on its sides. 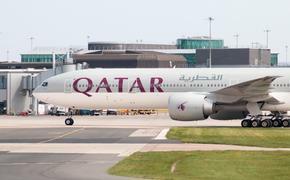 The two airlines also unveiled a new campaign titled “Moving Forward,” which promotes the expanding partnership. In 2014 airberlin and Etihad will deepen their partnership with the expansion of joint sales operations, with 17 joint sales offices located around the world, and representation in more than 50 international markets. The Moving Forward campaign will be launched in January by both airlines and will run until March. It will include promoting the new partnership logo of the two airlines throughout Germany. Airberlin carried 33 million passengers to 147 destinations in 2013. Etihad has a strategic partnership with airberlin and 29.21 percent share in the company. 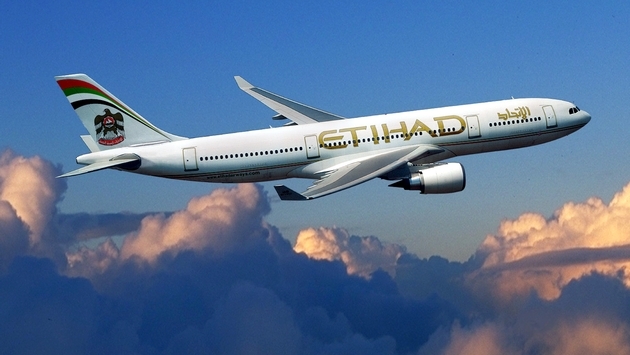 Etihad was founded in 2003 and carried nearly 12 million passengers in 2013. Etihad serves 228 destinations in 84 countries.